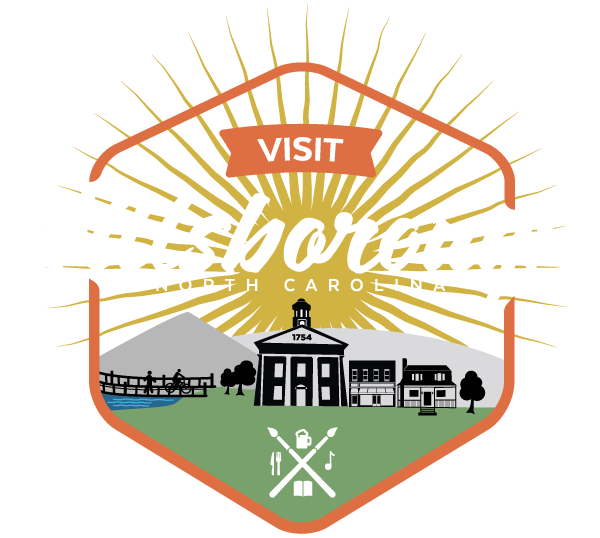 A premier destination for visitors to the area, ENO Gallery is a unique fine art gallery in the heart of historic Hillsborough, offering paintings, sculpture and fine crafts. The gallery represents exceptional contemporary emerging and established artists for both first time buyers and discerning collectors. Visit the ENO Gallery facebook page for the latest updates, exhibitions and openings.